The paper was titled ‘Ethnic and socioeconomic trends in testicular cancer’. (1) By sheer coincidence (but probably not), the paper was first-authored by none-other than my new boss. 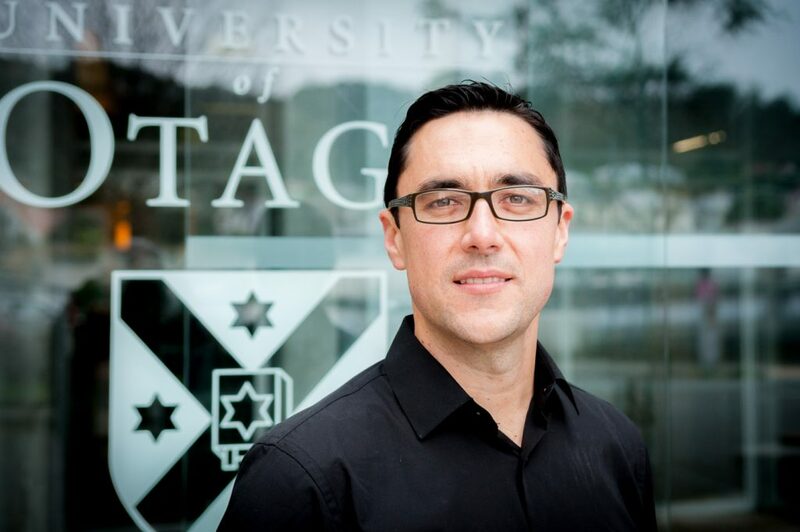 The study used national-level cancer registry data linked to Census data, and (among other things) compared the rate of testicular cancer incidence between Māori and non-Māori men. And the story that the manuscript told was so compelling that it bounced clear off the page and under my skin. That was January 2011. I’m now 35 years old – the median age for testicular cancer diagnosis – and six years on, my passion for the topic remains unabashed. The interceding years have seen slow but steady progress: with the support of the Health Research Council, I’ve been doing the groundwork necessary to unravel the mysterious disparities. As part of this groundwork, I led some work updating the evidence regarding the magnitude of the disparity: it now seems that Māori men are around 80% more likely to develop testicular cancer than non-Māori men. (3) We also looked at the national incidence of a congenital condition known as cryptorchidism – also known as undescended testis, the strongest known risk factor for testicular cancer – and found that Māori have the highest rates of this condition too. (4) Since cryptorchidism is a congenital condition (meaning present from birth), this finding points a stark finger toward the antenatal period (before birth) in terms of understanding why Māori have the highest rates of both cryptorchidism and testicular cancer. 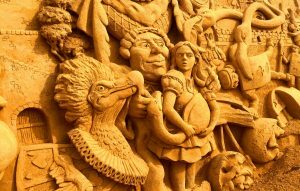 ‘Curiouser and Curiouser’ Sand sculptures of Alice in Wonderland taken in Port Noarlungha, Adelaide, Australia by Les Haines.